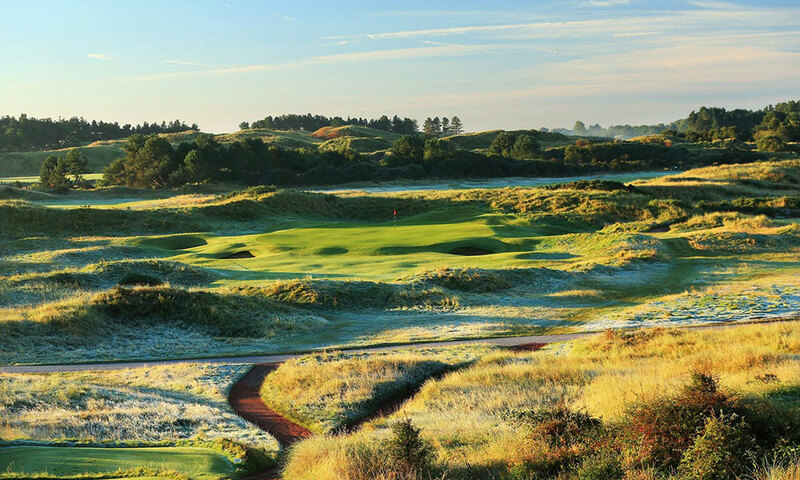 Founded in 1889 Royal Birkdale is a course that provides a formidable test of links golf and fully deserves its recognition as a true venue for the Open Championship. Each hole runs in valleys between towering sand hills. The problems are clearly stated, if you stray from the fairway the buckthorn and scrub can be demanding. The Open was last played at Birkdale in 2008 when Padraig Harrington lifted the Claret Jug for back to back Open Championships. 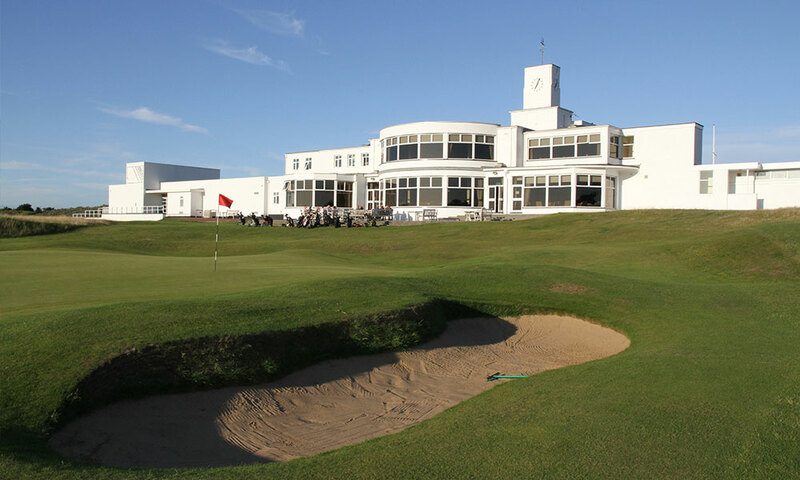 Royal Birkdale has hosted two Ryder Cups, the Walker and Curtis Cups, the Womens British Open and on nine occasions the Open Championship.